24hr access 7days a week! If you’re looking to rent a spacious, secure work unit we can help. Each unit comes with power and is exclusively yours for your own use. 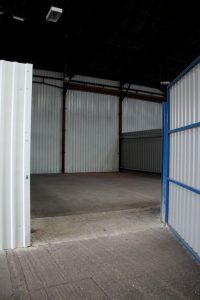 These units allow you the opportunity to run your business from an established location whilst taking advantage of the security on-site for peace of mind. Year round storage for tourers, boats & other vehicles and all for LESS THAN £3.90 a week! We offer a personal, manned service which guarantees the highest possible level of service.. Secure Caravan and Motor Home Storage with access 7 days a week all year round for your convenience.